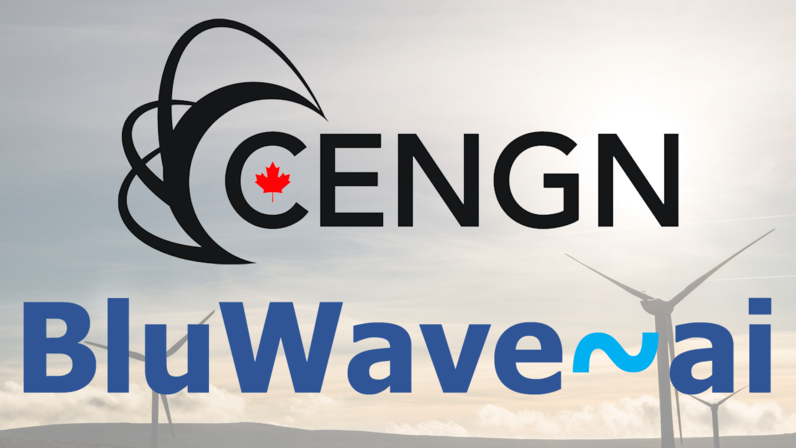 BluWave-ai and CENGN, Canada’s Centre of Excellence in Next Generation Networks, are pleased to announce the scale-out testing of distributed artificial intelligence (AI) software for renewable energy deployments in large distribution utilities, leveraging CENGN’s state-of-the-art networking and data center capabilities and test bed. Utility distributed renewable energy deployments include a large number of Internet of Things (IoT) sensors, which produce volumes of data that are difficult to process efficiently and effectively. In addition, electrical grids are increasingly connected with digital sensors and monitoring devices, and employ advanced networking and automation technologies. While this modernized and connected smart grid is more reliable and efficient, its complexity also impacts a utility’s ability to make timely optimized grid decisions. It has been just 18 months since BluWave-ai was founded and the company is already making an electrifying impact on the energy sector. To date, the company has exceeded a pre-seed round of $1M in funding and is part of a cohort of disruptive companies seeking to realize a world powered by renewable energy. BluWave-ai has completed multiple pilots with utility companies and government labs and is already working with such energy innovators as Tata Power, Hydro Ottawa, and the City of Summerside in Prince Edward Island. Following successful performance tests with Summerside, BluWave-ai is conducting a project with CENGN to test a simulated smart grid for a city with a population of 1 million people. Using CENGN’s infrastructure and CANARIE’s Digital Accelerator for Innovation and Research (DAIR) cloud, BluWave-ai is simulating and testing the deployment of numerous BluWave-ai Edge servers, each connected to 1000 sensors, using data from past projects. This effort will test Bluwave-ai’s largest deployment to date, further validating the ability of the company’s platform to optimize energy decisions for increased sustainability, reliability, and affordability. BluWave-ai is a growing Canadian business that is using the services at CENGN through the Next Generation Network Program (NGNP). The NGNP is a Government of Ontario program offered through a partnership between CENGN and the Ontario Centres of Excellence (OCE) that is providing small and medium-sized enterprises (SMEs) across Ontario access to the CENGN Testbed. CENGN’s digital infrastructure is connecting SMEs like BluWave-ai to state-of-the-art equipment and network services, which will allow these companies to test and validate their solutions. 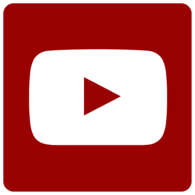 Are you interested in completing a CENGN project? Learn more by clicking here for the CENGN blogpost about the collaboration! CENGN is the Centre of Excellence in Next Generation Networks. Our mission is to accelerate the growth of the Canadian Information and Communications Technology (ICT) sector, enabling economic strength and prosperity, as well as innovation and competitiveness in this high-growth global multi-trillion dollar industry.Through our leading-edge technology infrastructure and expertise, and the creation of a globally recognized ecosystem of partners, CENGN helps Canadian small and medium enterprises overcome commercialization barriers and grow. CENGN collaborates with top ICT multinationals, the public sector, financial institutions, and academic partners, to solidify Canada’s leadership in next generation networks for the benefit of all Canadians.